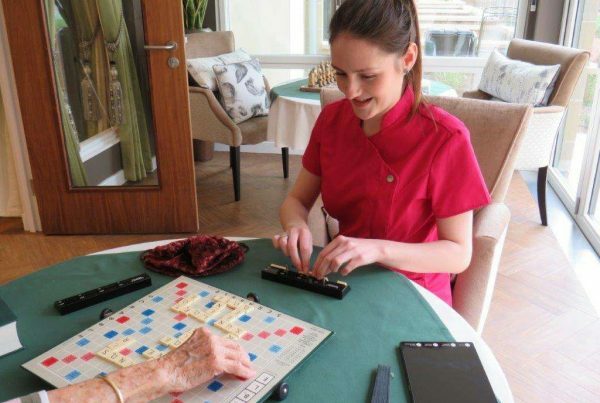 Cramond Residence provides high quality personalised nursing, respite and dementia care. 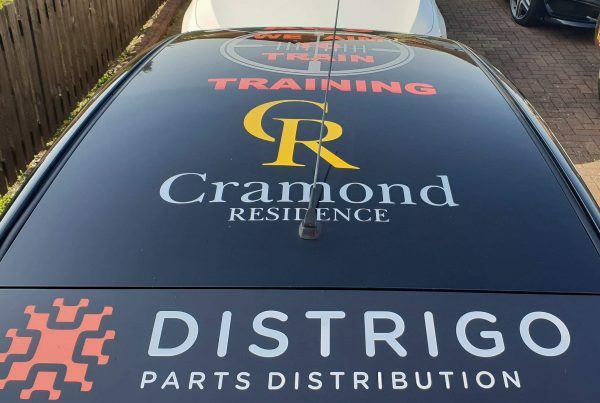 Located in the tranquil village of Cramond, where the River Almond meets the Firth of Forth, it is a special haven just 20 minutes from the bustle of the city. 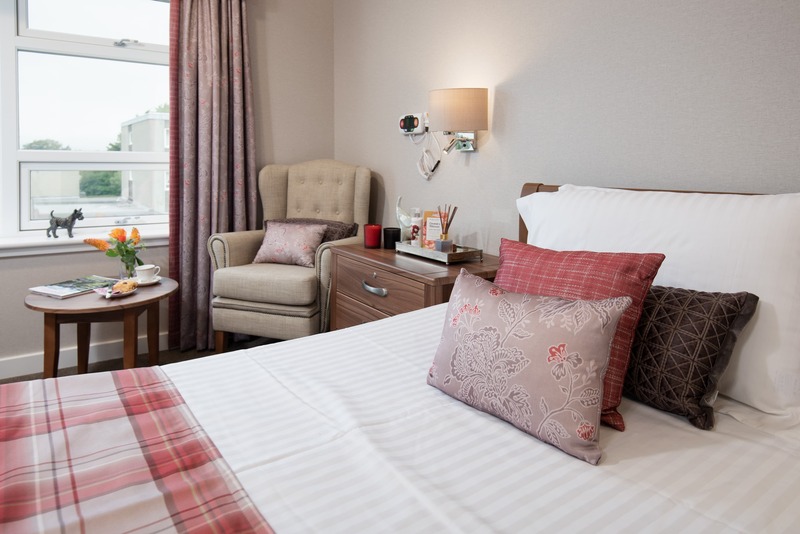 Opened in October 2018, the Residence offers an exclusive range of luxury ensuite bedrooms, first-class facilities and the latest in care home technology. 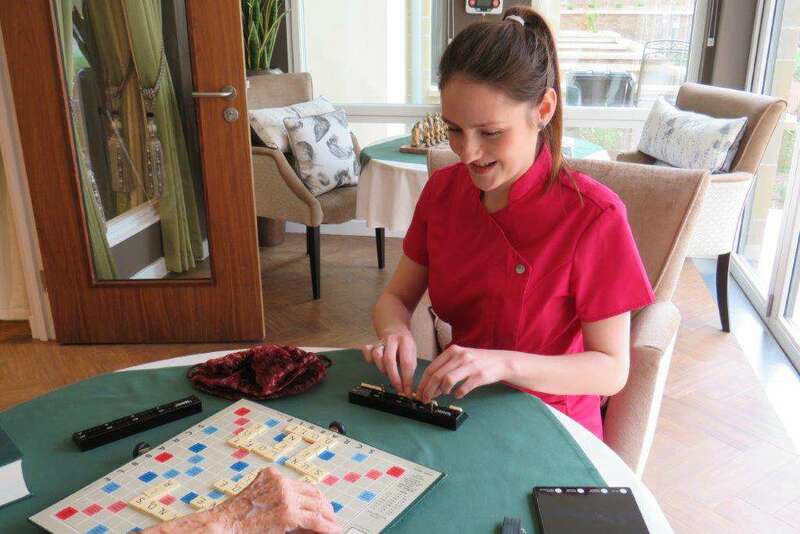 We offer the highest standards of accommodation in a welcoming environment where residents can enjoy a fulfilling and happy life. 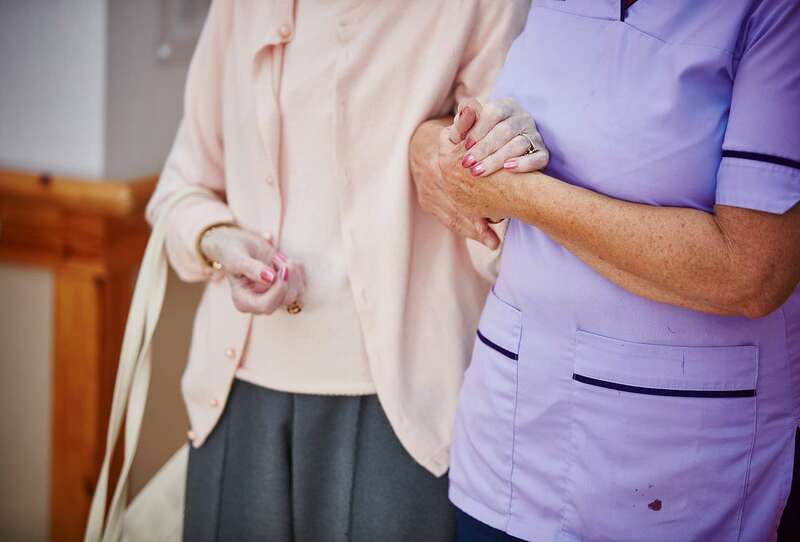 Our dedicated and professional team at Cramond Residence provide the finest care for older people including nursing, dementia and respite care. We have an exclusive partnership with Balanced, Edinburgh’s premier physiotherapists. 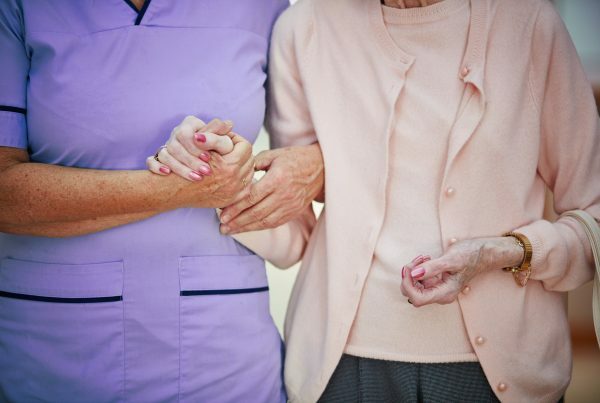 Find out more about the services provided as part of our care.